The act of modern warfare has grown immensely more sophisticated and devastating since the days of the World Wars. We once used swords and bows and arrows, but now we have missile-armed drones, robotic bomb disposal units, and machine guns capable of firing one-thousand rounds in a single minute. We have missiles that destroy entire villages. 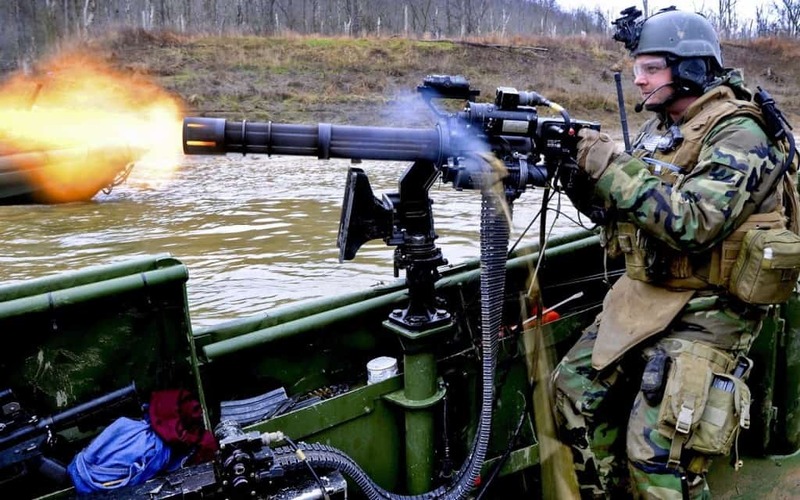 Some of the deadliest armaments were crafted within the past decade, but there are still some in use that are devastating to the enemy. These weapons are actually older than you may think. 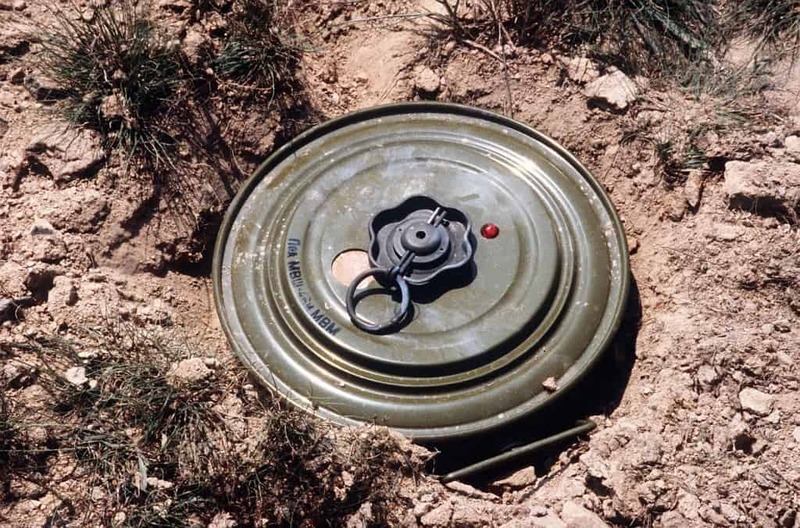 Land mines are round explosive devices planted just underneath the dirt during massive conflicts across the world. Chinese inventors created them in the 13th century, and tens of millions that were planted during recent conflicts are still buried. 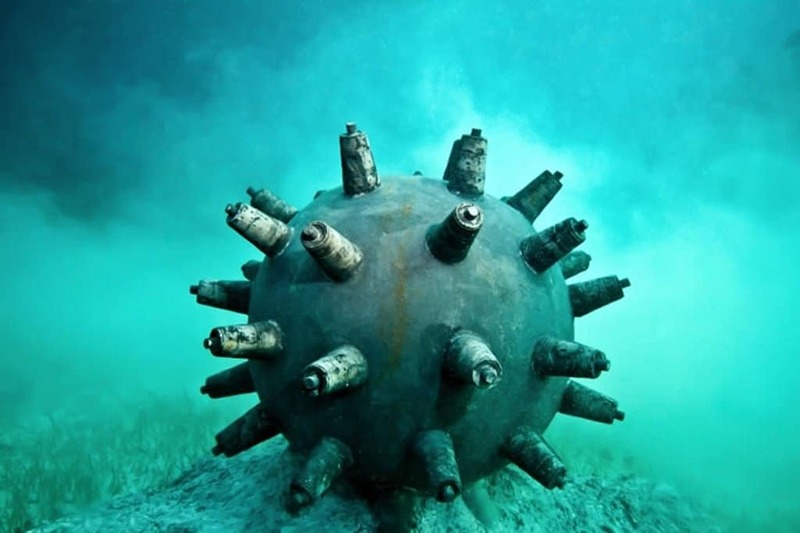 The Naval Mine is exactly like the the land mine, excepted these circular explosives devices are planted in the water to destroy ships unlucky enough to come across them. Some of these mines are chained down, while others are sent floating downstream. 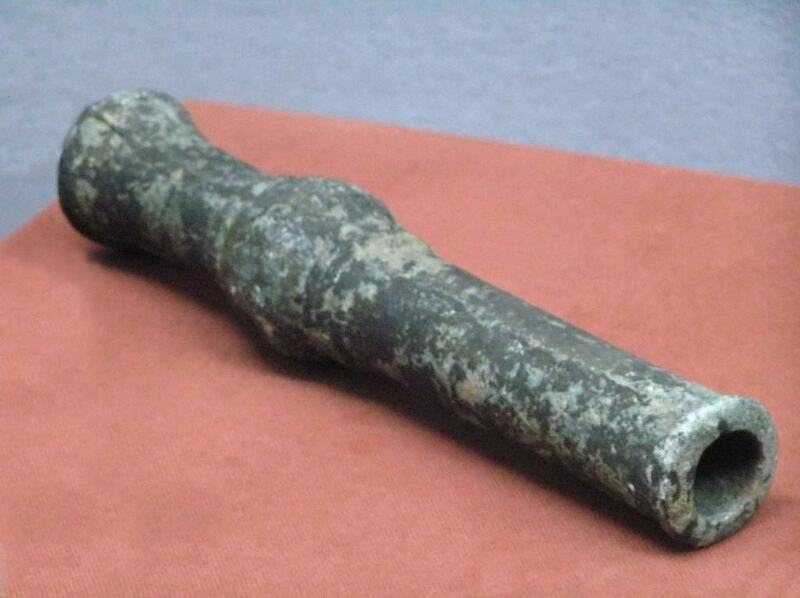 The Chinese, who invented both previous types of mines, also invented the first handheld firearms. They took advantage of their knowledge of gunpowder to create cannons small enough to be carried by frontline soldiers. Chemical weapons have been used for a long, long time, and it should be no surprise that the Chinese invented the first incendiary bombs lazed with arsenic and feces from human beings. The mixture would sweep into a city and destroy the population. During the ninth century, the Assyrians first made use of armored siege engines. 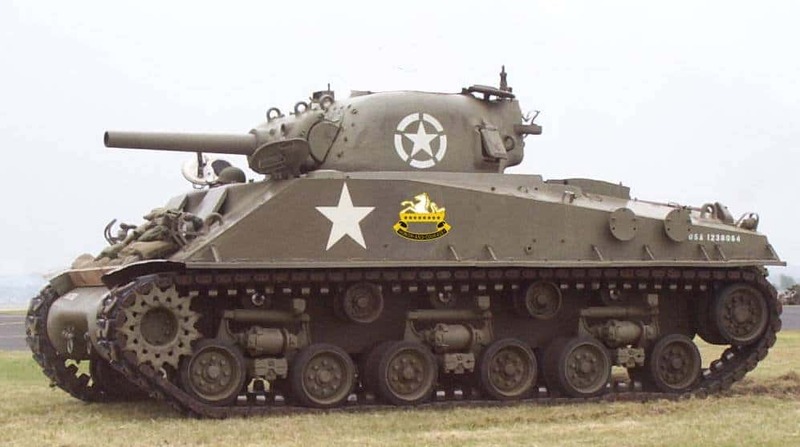 Several decades later, we now have armored vehicles containing powerful cannons and machine guns that can topple entire buildings by driving through them. 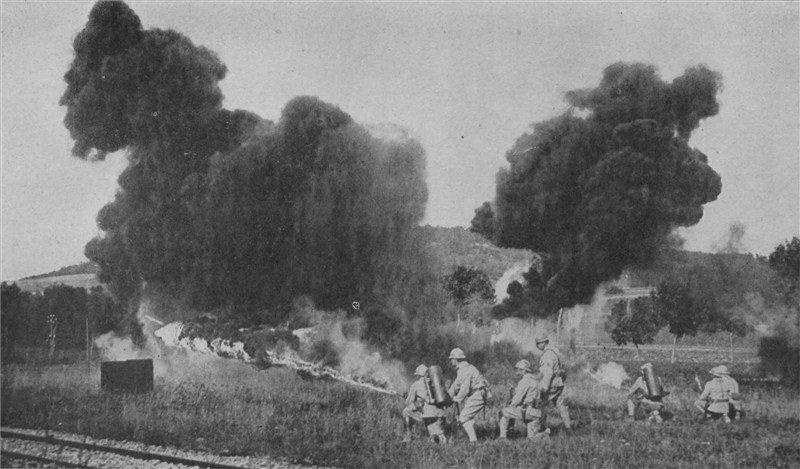 During World War 2, self-propelled rockets were used against the enemy. These rockets were actually invented in the 14th century by the Chinese as an incendiary device fueled by gunpowder in a rocket tube with feather wings attached. 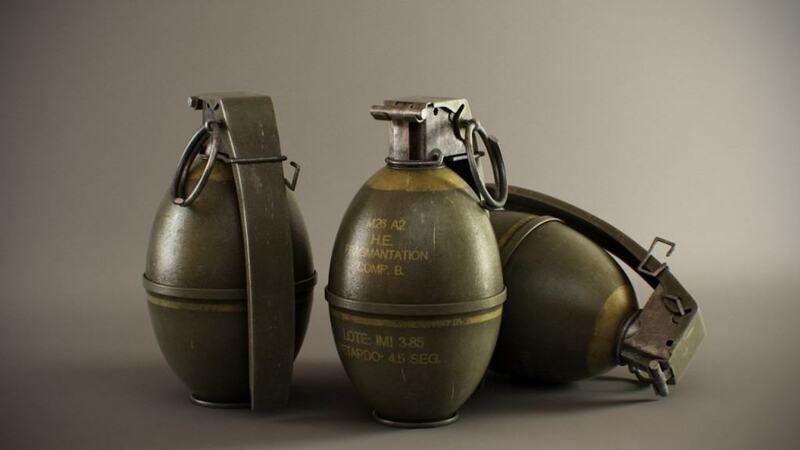 The hand grenade is one of the most destructive handheld weapons of war, as a quick toss can earn a soldier a handful of kills against the enemy. These were actually produced during the eighth century in Byzantium. The originals were made of ceramic, and contained flammable substances such as Greek Fire, somewhat similar to napalm. Despite the invention of gunpowder and bullets, many countries still used crossbows in combat. 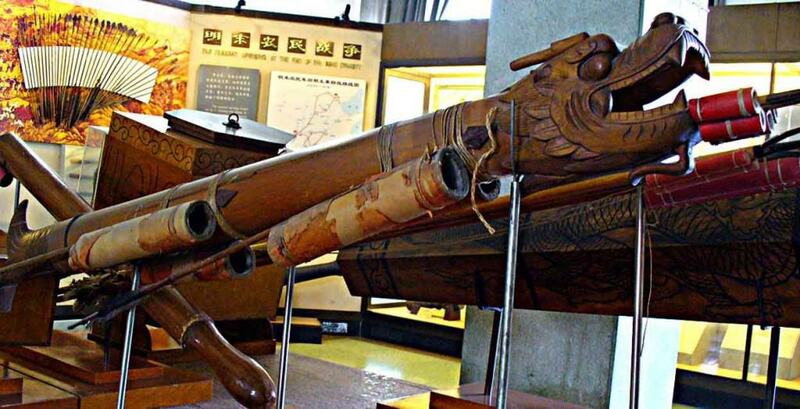 The Chinese, who also invented the first guns, also created the machine gun crossbow, which fire one bolt every single second. The self-propelled torpedo that we use today was created in 1866, but the original was in the 13th century by an Islamic engineer. 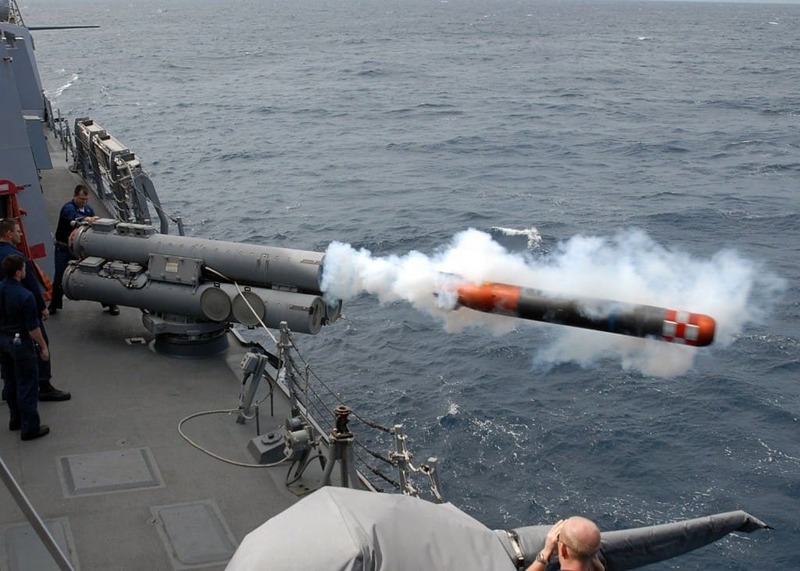 The torpedo was described as an “egg” that moves and burns when it strikes a target. The original flamethrower was designed and put to use in the eighth century by the Byzantine Empire, who had a pump hose that sprayed Greek Fire, which as previously mentioned, is similar to napalm. 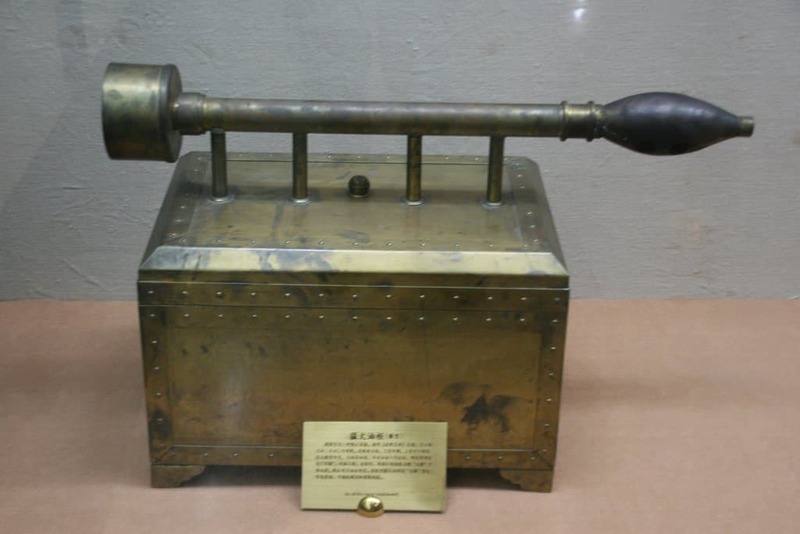 The Chinese then adapted the weapon to create a portable version to spray oil at their enemy.